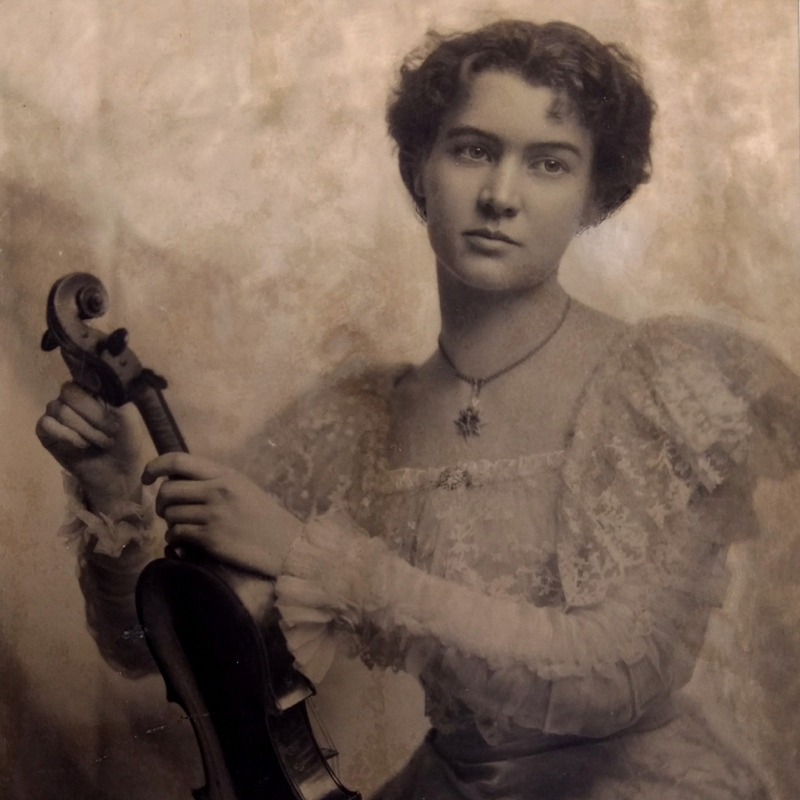 Italian maker believed to have been a student of Enrico Rocca (although there is no archival documentation to this effect, the two were cousins). Left Italy for Argentina in 1886. 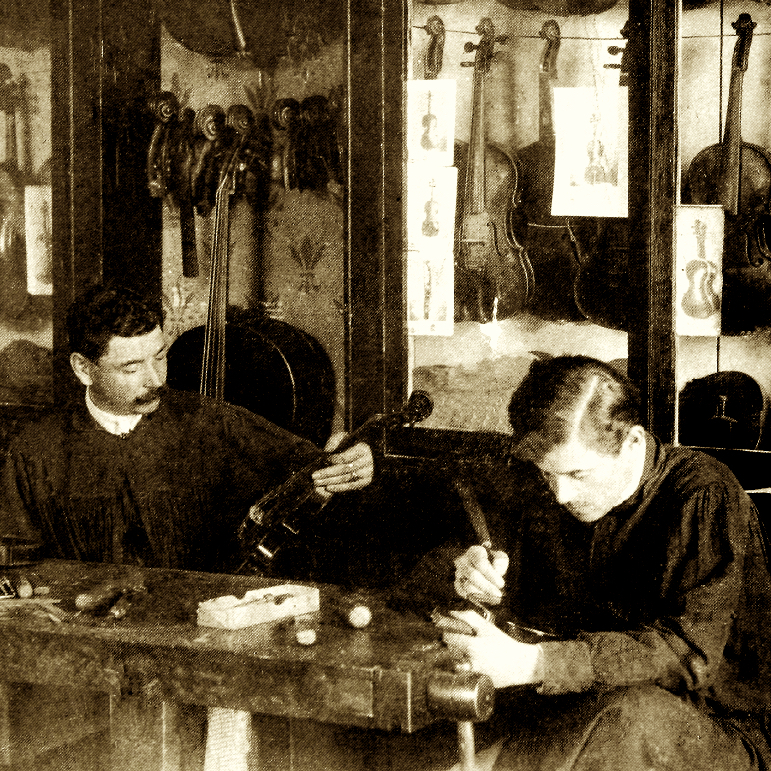 After 1900 instruments are branded: ‘Luigi Rovatti Fabricanti’. Label: ‘Luigi Rovatti, Fece in Buenos Aires’. 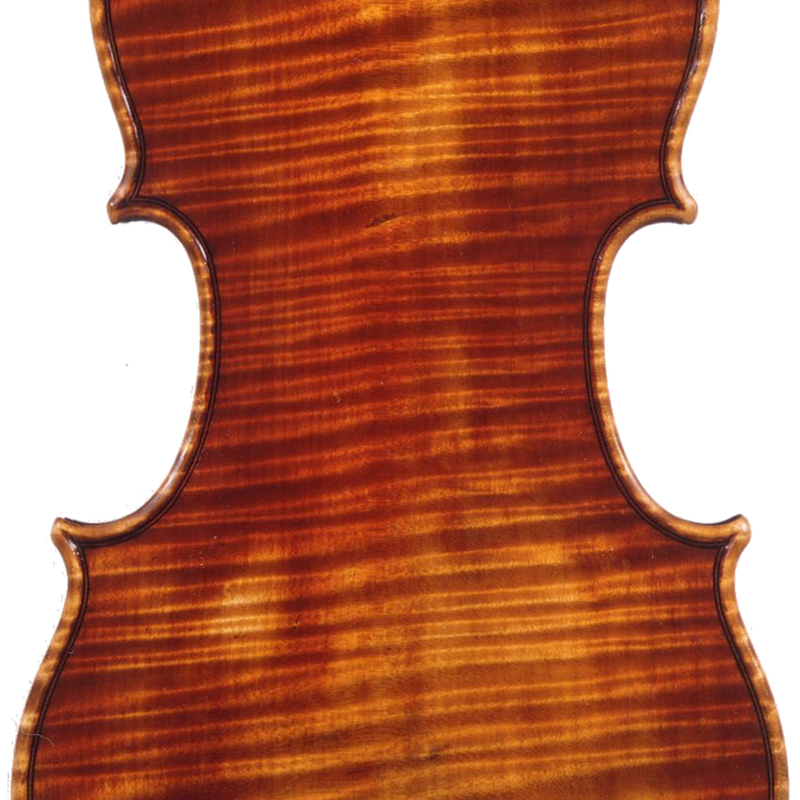 - The auction record for this maker is $28,800 in May 2015, for a cello.